Will Big Lager one day go the same way as Big Porter? I gave a talk at the Victorian Society’s “Beer and Brewing Study Day” yesterday in the Art Workers’ Guild building in Bloomsbury on “The Decline and Fall of Heavy Wet”, “heavy wet” being a 19th century slang expression for porter. I described how in 1843 the Scottish journalist William Weir called porter “the most universally favoured liquor the world has ever known,” and declared that “porter drinking needs but a beginning: wherever the habit has once been acquired, it is sure to be kept up.” But even then, the dark, hoppy, bitter beer that had been a favourite of everybody from dockers to dukes for more than a hundred years was in decline, losing sales to mild ale, a sweeter pale drink. Within 40 years mild ale had completely eclipsed porter as the favourite style of most beer drinkers, and mild was to remain number one until the 1960s – when it too, was turfed off the throne. The beer that replaced it, however, bitter, had barely three decades at number one before falling to the growing popularity of lager, which became the biggest seller in the 1990s. And I finished with this question for the audience: is there any reason why Big Lager should not, one day, follow Big Porter – and Big Mild – into oblivion? Big Porter really was big. Those who brewed it became astonishingly wealthy. Samuel Johnson was talking about the opportunities available to the purchaser of a London porter brewery when he spoke about becoming “rich beyond the dreams of avarice”. 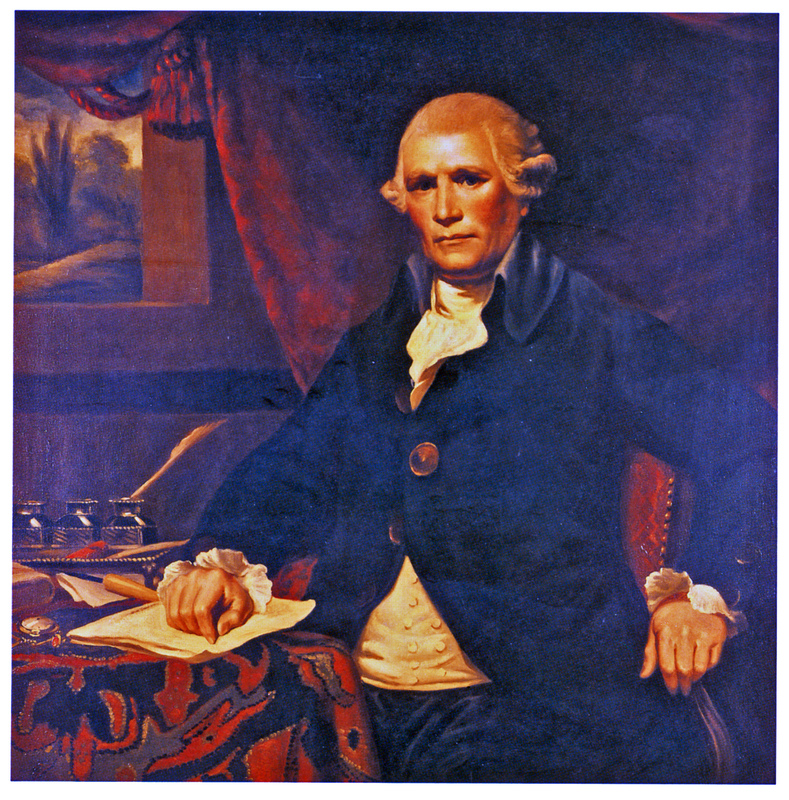 Samuel Whitbread, who ran one of the capital’s biggest porter breweries, in Chiswell Street, was “said to have been worth a million at least” when he died in 1796, according to the Gentleman’s Magazine, a fortune equivalent to perhaps £1.5 billion today. The porter brewers’ wealth brought them considerable influence: all seven of the biggest London breweries had multiple members of parliament among their partners. In the early 19th century, ale brewers and beer (that is to say, porter and stout) brewers were still different concerns in London, with the ale brewers much smaller than their rivals. But as the demand for ale grew, so the ale brewers grew too, boosting companies such as Charrington in the Mile End Road and Courage at Horsleydown on the south bank of the Thames, almost opposite the Tower. 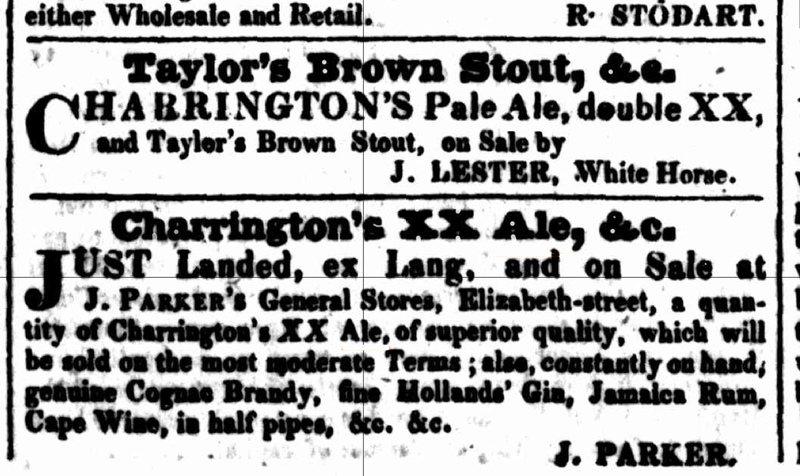 Charrington’s trade increased almost 2 1/2 times between 1831 and 1851, for example. 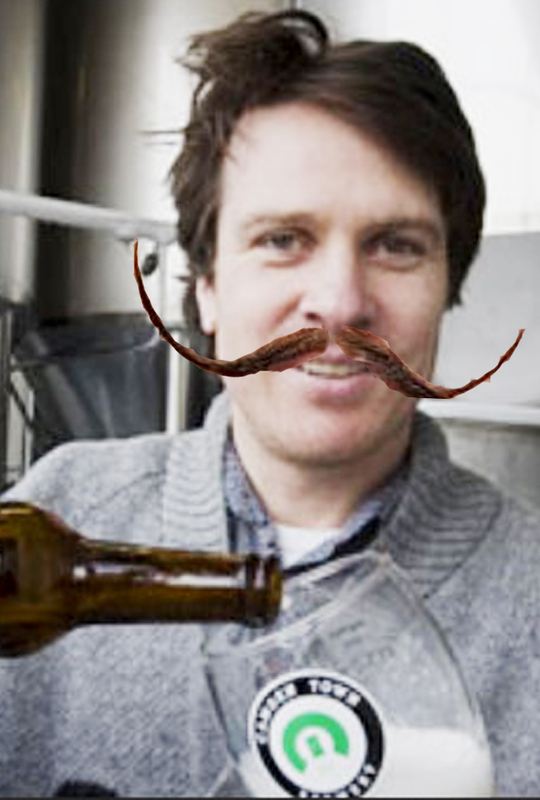 In 1814 it was producing just 16,510 barrels a year, all ale, when Barclay Perkins, then London’s leading brewer, was making 257,300 barrels of porter: by 1889 Charrington’s output had risen to more than 500,000 barrels a year, level with Barclay Perkins. 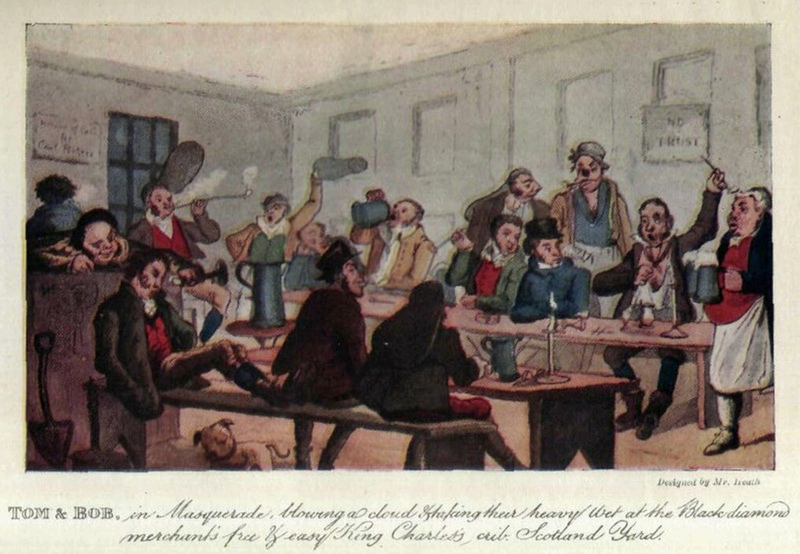 The porter brewers responded by moving into the ale market, particularly after the Beerhouse Act of 1830 dramatically increased the number of available licensed outlets. Whitbread, then the third or fourth biggest brewer in London, whose production was entirely porter up to 1834, started brewing mild ale in 1835. 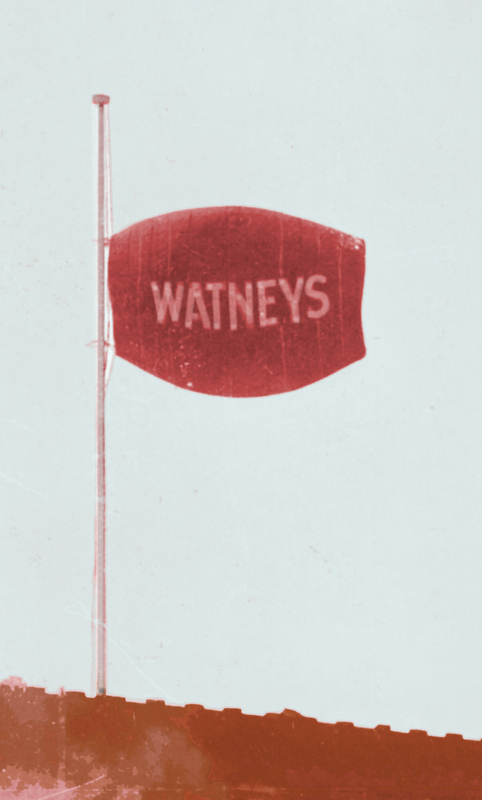 Ale quickly rose from nowhere to more than 10 per cent of Whitbread’s production by 1839, and more than 20 per cent by 1859, when Whitbread’s porter sales had dropped by almost 30 per cent compared to 25 years earlier. At Truman’s, then fighting with Barclay Perkins to be London’s biggest brewer, the swing from porter was stronger still, with ale making up 30 per cent of production by 1859. There are stupid marketeers, and there’s AB-InBev. The Belgo-Brazilians have decided to rename one of the oldest beer brands in Britain, Bass pale ale, a literally iconic IPA, as “Bass Trademark Number One”. It’s a move so clueless, so lacking in understanding of how beer drinkers relate to the beers they drink, I have no doubt it will be held up to MBA students in five years’ time as a classic example of How To Royally Screw Up Your Brand. The move is predicated upon the red triangle that is found on every bottle of Bass pale ale, and on every pumpclip of the draught version, being the first registered trademark in Britain. The generally accepted story is that after the passing of the Trade Mark Registration Act of 1875, when applications to apply for trademark registration opened on January 1, 1876, a Bass employee was sent to wait overnight outside the registrar’s office the day before in order to be the first in line to file to register a trademark the next morning, and that is why the company has trade mark number one. 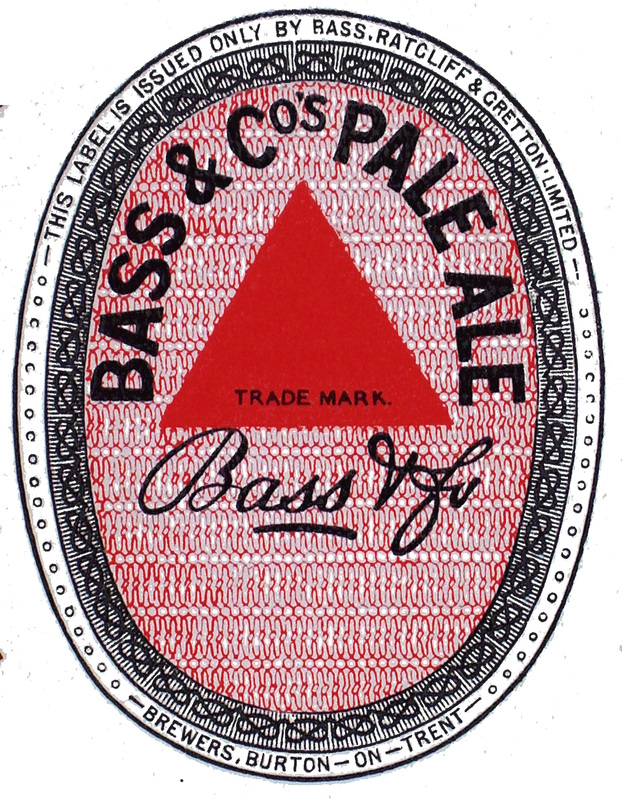 There is no evidence for this story: but it is certainly true that a label with the triangle on it, and the words “Bass & Co’s Pale Ale” is indeed the UK’s Trade Mark 1, having been the first to be registered on New Year’s Day 1876. So why now rename a beer that has been around since the 1820s, when Bass first started brewing a bitter pale ale for the Far East market, after an event that happened when that beer was already 50 or more years old? Because AB-InBev is flailing around for a way to rescue the beer, once the most famous in the world, from the miserable position it has been in since, to be honest, long before what was then Interbrew acquired the Bass brands in 2000. Some idiot marketing focus group got together and tried to think of a unique selling point for the beer: and the only one they could come up with was that it bore the UK’s first registered trade mark. As Pete Brown has already remarked, this is pretty much a result of the AB-InBev mindset, which knows far more about trademarks than it does about beer. Bass pale ale is a beer with a fantastic heritage: it was, for more than a century, a hugely highly regarded brew, globally as well as in the UK (my grandfather told me that before the First World War, he and his pals would scour North London looking for pubs that sold draught Bass), so much so that it suffered more than anyone else from lesser brews being passed off as the red triangle beer. That was one reason why Bass was so keen to register its own trademark as speedily as possible. Nor is it the way that the company attempts to present blatantly copying Beck’s Vier and Stella Artois 4% as “another example of innovation by AB InBev”. Rather, it’s that InBev feels it has to enter this category with Bud at all, with MacFarlane describing the launch as InBev’s “most important business action in 2010”.